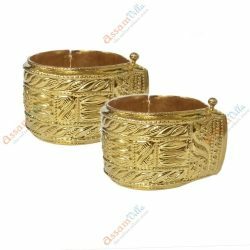 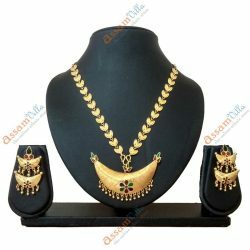 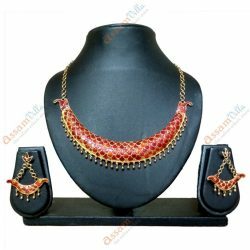 Shop online for Assamese jewellery in various designs such as necklace sets, rings, bangles & other ornaments only on AssamVilla – the largest online shopping store from Assam with a wide collection of beautifully handcrafted traditional jewellery. 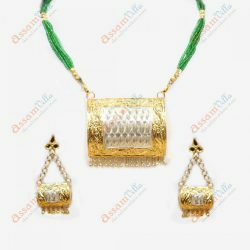 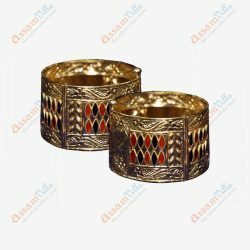 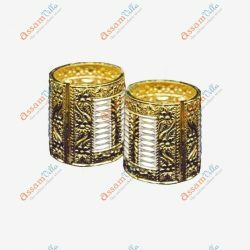 The significance of Assamese jewellery (asomiya gohona) in the state is evident from the fact that on many auspicious occasions, jewellery forms a part of gifts. 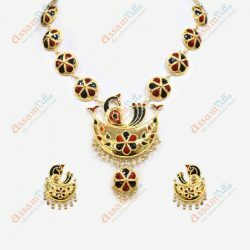 Assamese Traditional Jewellery has a dull and rough look, combined with an old world charm. 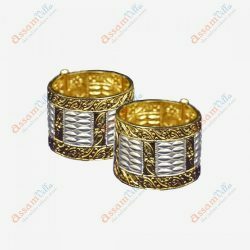 In an effort to make the Assamese jewellery more contemporary and affordable, present-day designers and artisans have redesigned them as fashion jewellery keeping the same traditional look and feel in it. 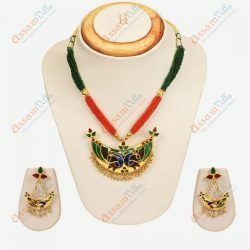 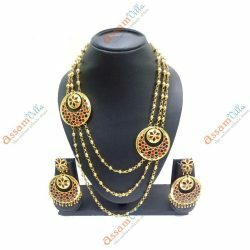 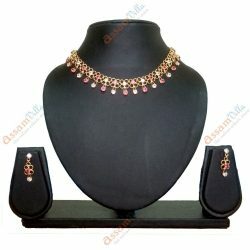 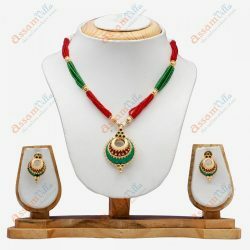 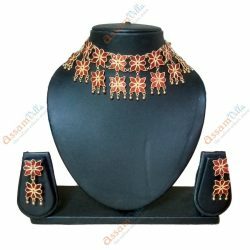 At AssamVilla, we provide you with a range of best quality and 100% original jewellery items at a very reasonable price. 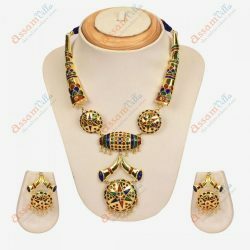 These items are completely handmade. We collect these items from only reputed stores, craftsman & artisans in Assam. 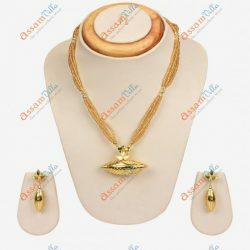 You can also avail attractive discount on these items, which you don’t find on the open market.